Bali, Maldives, Mauritius – they’ve been done to death! 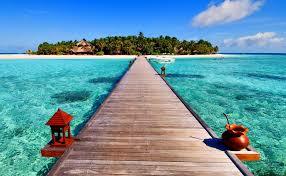 The moment you start planning your honeymoon, it’s typical romantic, beach places that come to your mind. Blue skies, blue waters, sun, sand and good food. For those of you who are up for something different and bit of adventure and something offbeat, here are a few irresistible options! Egypt, with its stunning coastline, plentiful sunshine and rich culture, is a haven for newlyweds. Offering many different experiences, this exotic destination is ideal for a memorable start to your marriage. If you’re a couple seeking adventure on your honeymoon, then deep sea diving in Sharm E Sheikh could be your dream destination. 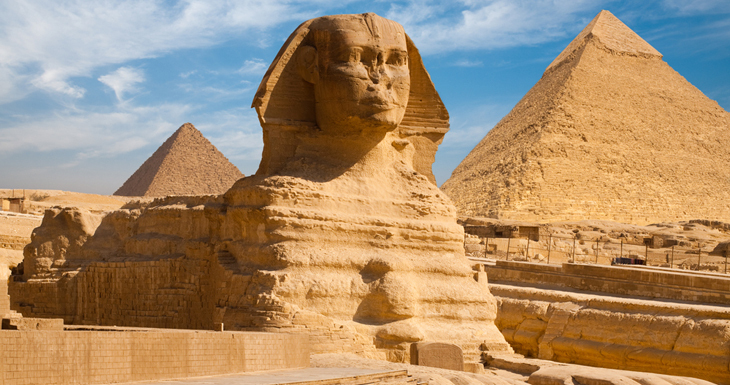 Egypt was home to one of the world’s most famous ancient civilizations – the Ancient Egyptians – and when you stay at the Hilton Pyramids Golf Resort, you’ll have the Great Pyramids of Giza at your fingertips. The Red Sea’s crystal clear waters, tropical fish and magnificent coral reefs make it one of the world’s most beautiful deep-sea diving locations. And to make it easier, Egypt air has plenty of flight options from every major city in India. One of the cleanest, greenest and safest places on earth, Iceland offers some picturesque beauty for you to feast your eyes on. It’s hard to articulate what Iceland really feels like. Thanks to the endless information on the Internet, most travellers reach Iceland expecting surreal landscapes and picturesque panoramas. But nothing, we repeat NOTHING; can prepare you for what lies in store. The Earth is alive in Iceland – there are bubbling springs, effervescent rainbows, gurgling waterfalls, handsome horses, and stunning mountains at every step. Within minutes of starting your road trip in Iceland, you will feel a bounce in your step. The islands of the Seychelles are quite simply the most romantic location imaginable, perfect for a romantic Seychelles honeymoon or wedding anniversary. Larger resorts on Mahé Island are great for the more active; the secluded tropical islands offer idyllic hideaways; while the hidden coves of Praslin and La Digue are perfect for romantics seeking peace and a little more privacy. Seychelles is the right honeymoon destination at any time of the year. Throughout the year, the tropical climate and fresh ocean breezes give the beaches and inland forests the right temperature of 25 – 32 degrees Celsius. Diverse landscape and stunning natural scenery make New Zealand, the tiny island country, a big contender for world’s best honeymoon destinations. The natural beauty of the Milford Sound, a thrilling adventure experience at Queenstown, or a relaxing holiday in Rotorua – New Zealand honeymoon destinations offer the newlyweds a chance to do so much in the beautiful landscape. 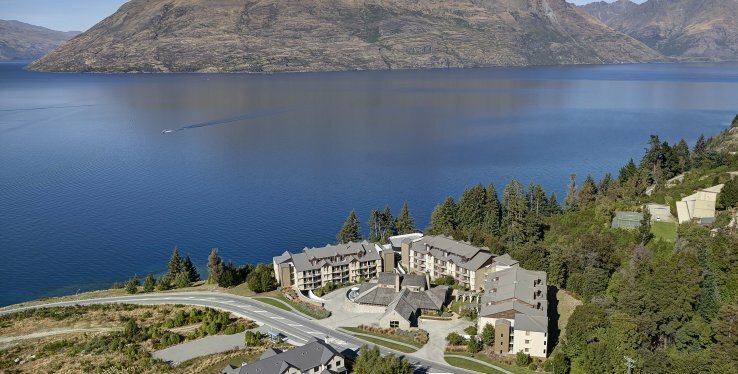 The country’s adventure capital, Queenstown is among the best honeymoon destinations in New Zealand. This might not be the first place that comes to your mind when you think ‘honeymoon’. There’s something for everyone in Vietnam, which explains why it’s our most popular honeymoon destination. Whether your idea of romance is lying side-by-side on a beach or lapping up the culture in a busy metropolis, this captivating country will sweep you off your feet. 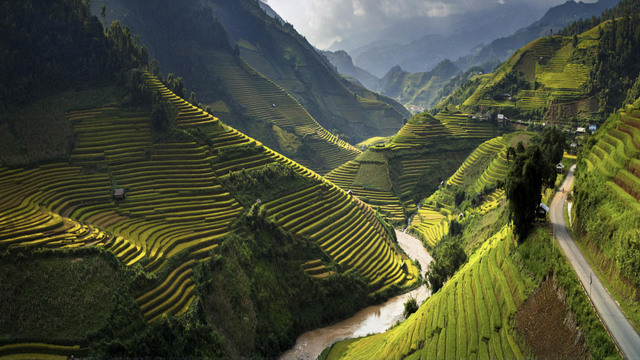 Vietnam is S-shaped, which lends itself to being travelled through. Most start at one end and emerge at the other, tanned and content. Quebec City is so much more than the capital of Canada’s largest province, Quebec. Imagine a honeymoon in Quebec City as North America’s answer to Paris. This gorgeous destination seamlessly blends old and new in a dazzling array of world-class shopping and dining amid a culture and history both richly traditional and steadfastly unique, rivaling that of France itself. 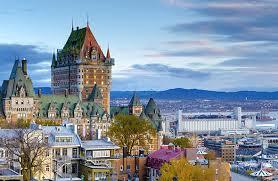 Depending on your preference, any time of the year is a great time for a Quebec City honeymoon. Winter weather doesn’t hold anyone back from ice skating, hockey games or attending the city’s Winter Carnival in January and February. Meanwhile, the rest of the year presents ample opportunity to revel in the exquisite flora of everything from spring flowers to falling leaves. If you’re classical music fans, European history buffs, or art and architecture aficionados, a trip to Vienna, Austria, will be your personal recipe for bliss. The city quite possibly possesses the biggest cache of cultural treats of any city in Europe. It’s filled with gorgeous paintings and era-defining architecture from the Gothic, Baroque and Art Nouveau periods. 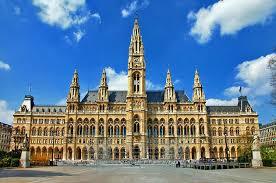 And the city that gave the world Mozart and Beethoven remains a center for soul-stirring musical performances. When you need a break from absorbing so much culture, you can chill out at one of Vienna’s famous coffeehouses or dine on scrumptious local specialties, like schnitzel and light and refreshing Austrian wines. You’re an adventurous couple, looking to experience world-class skiing and other outdoor escapades. But Park City doesn’t stop there. There are also incredible and indulgent spas, excellent dining options and luxe shopping. is one of the country’s most sophisticated ski towns, even with its notorious laid-back Western atmosphere, it exudes plenty of class. Although Park City is famous for its fantastic skiing and winter sports (cue snowdrifts and snow bunnies), it’s so much more than that. To accommodate its cosmopolitan clientele, there are plenty of luxury resorts, opulent spas and fine-dining establishments. And of course, every January the Sundance Film Festival comes to town, bringing the best and brightest in the film industry. During its non-peak seasons (spring, summer and early fall), Park City offers an endless array of activities for a fraction of the cost. 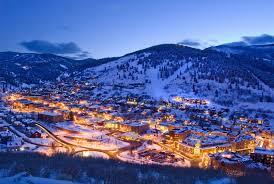 The local saying goes: You come to Park City for the winters and stay for the summers. Whatever you’re looking for and whenever you choose to visit, Park City will be bustling and there will be something to tickle your fancy.